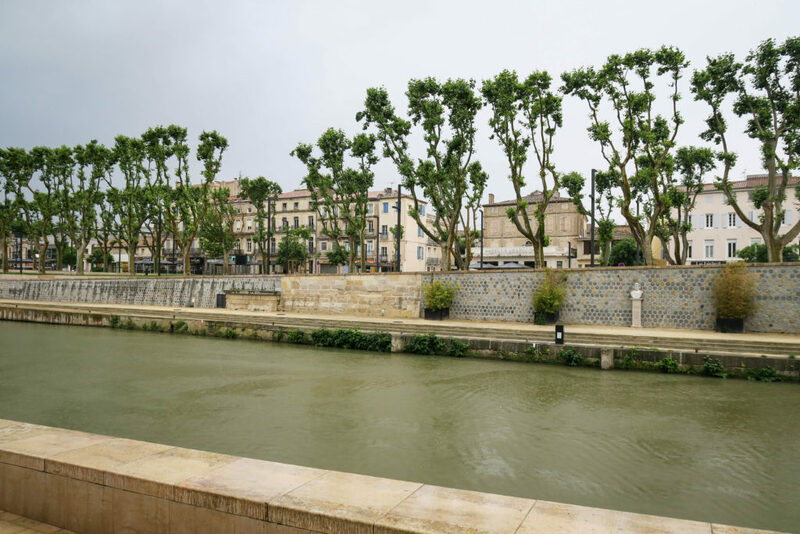 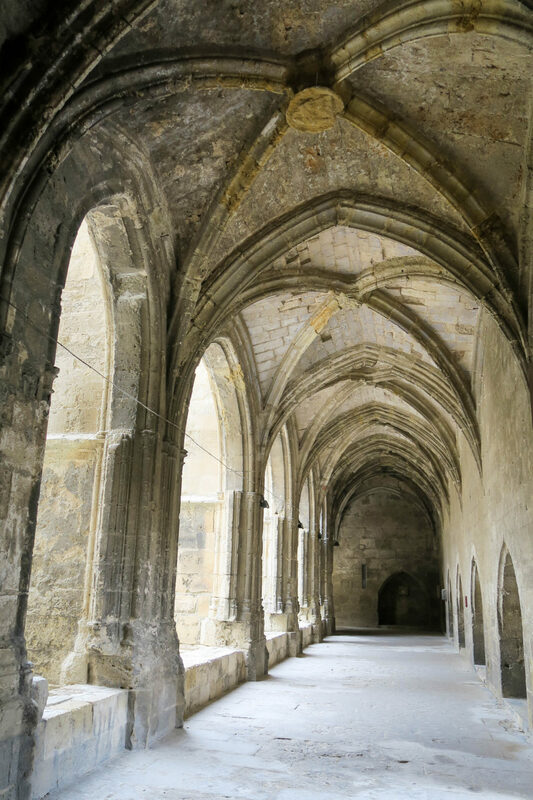 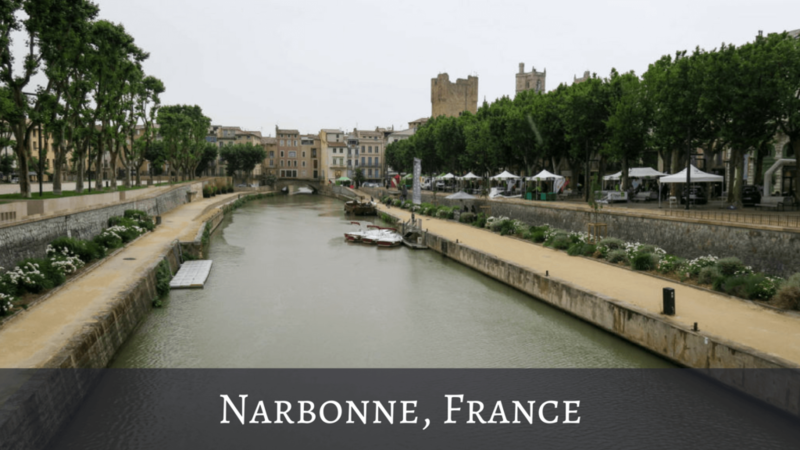 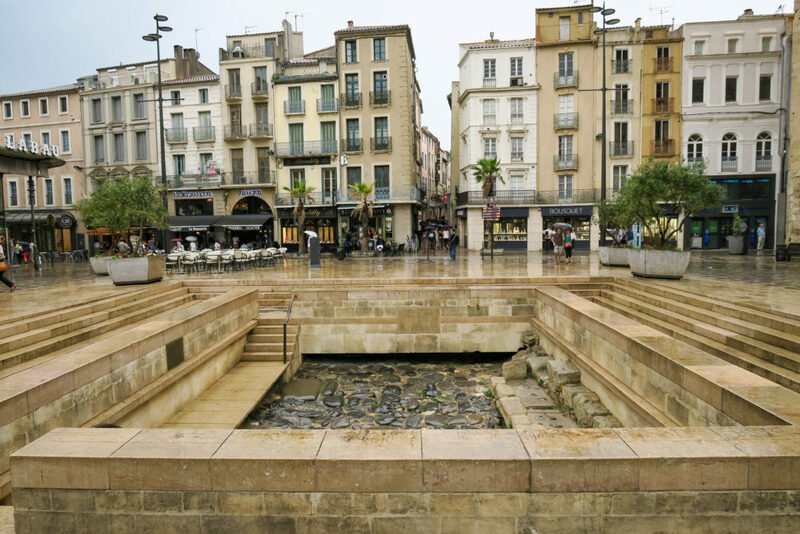 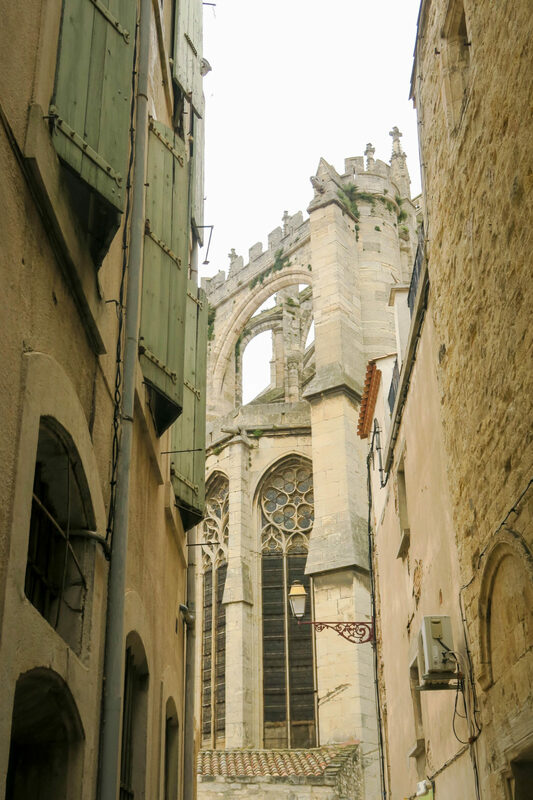 Narbonne is a lovely Roman town in the South of France dating back to 118 BC. 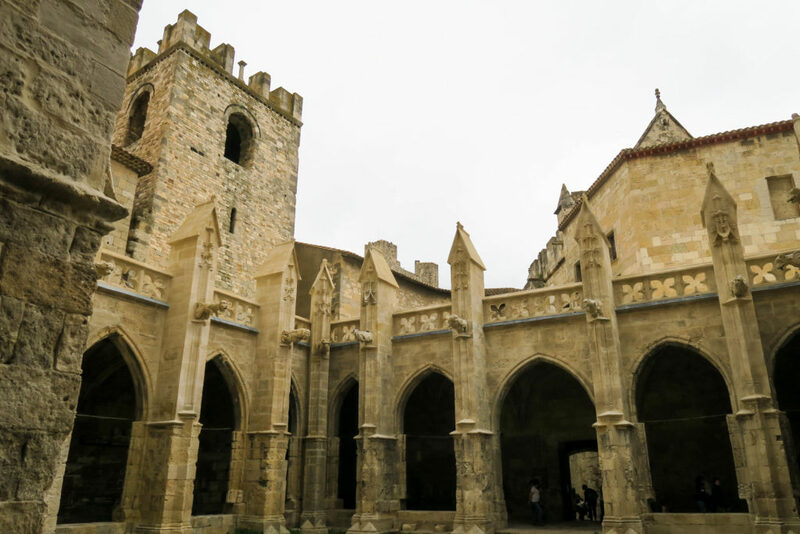 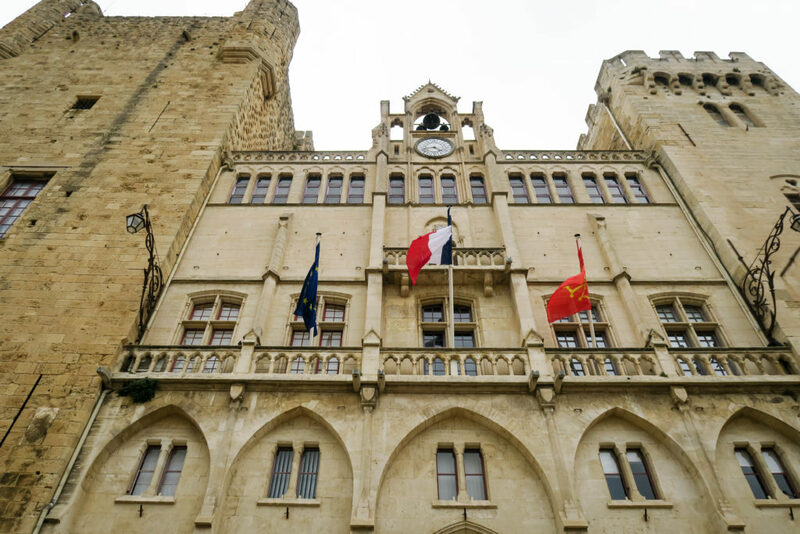 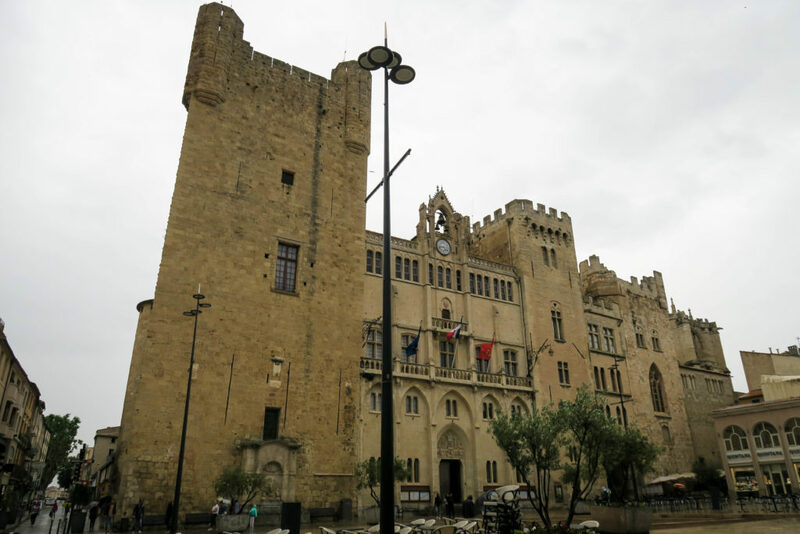 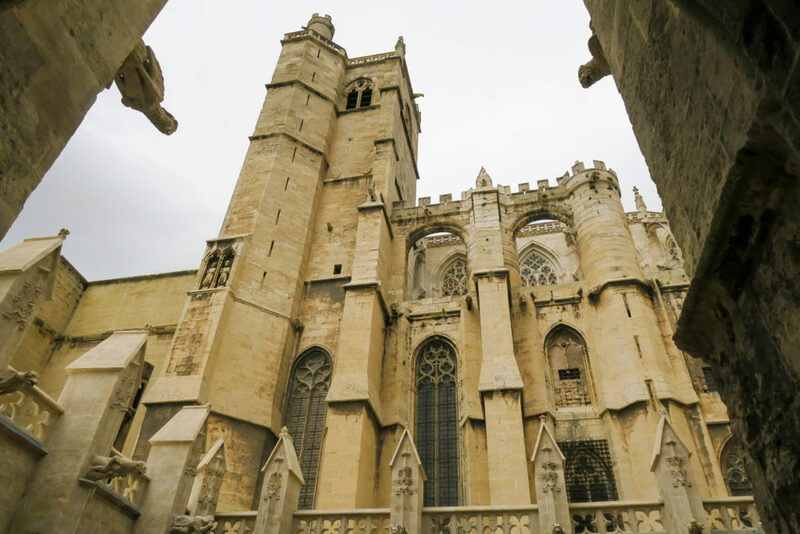 It's located between Montpellier and the France/Spain border around 15km from the Mediterranean Sea. 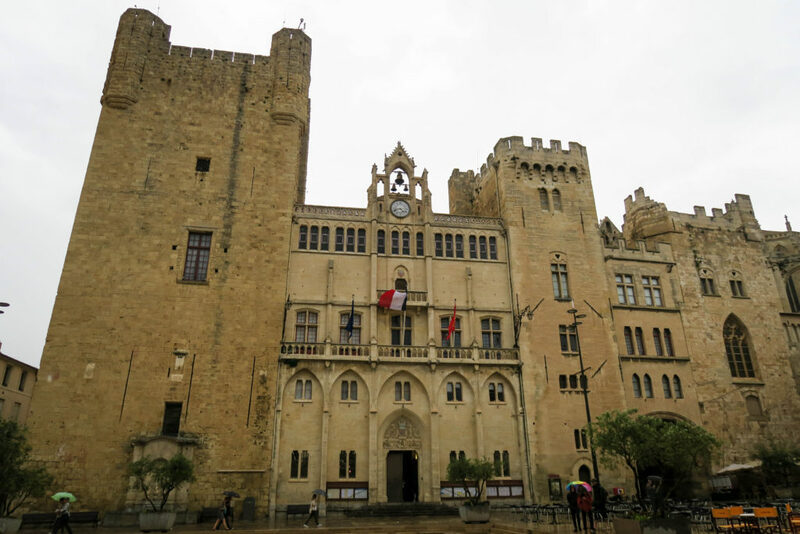 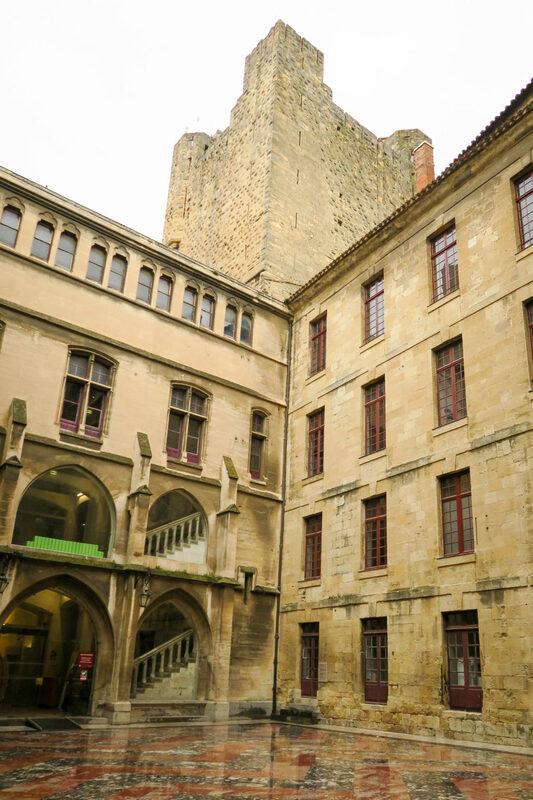 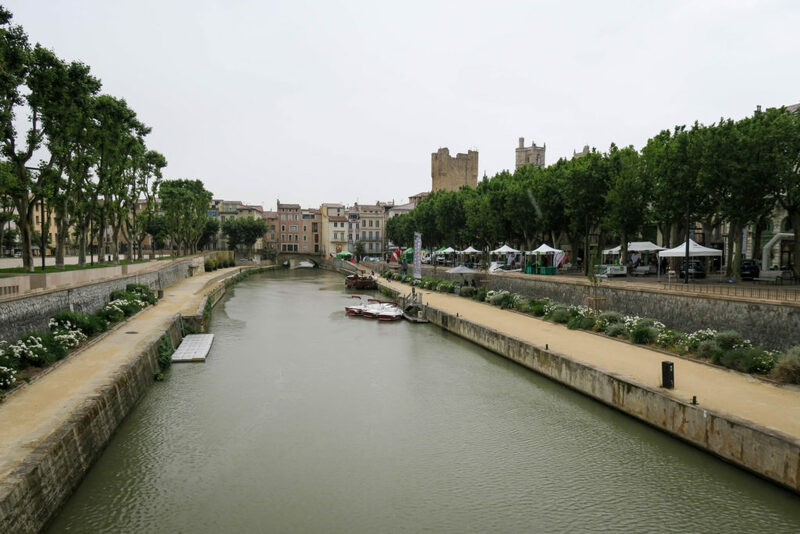 It is the largest town in the Aude region with the second being Carcassonne. 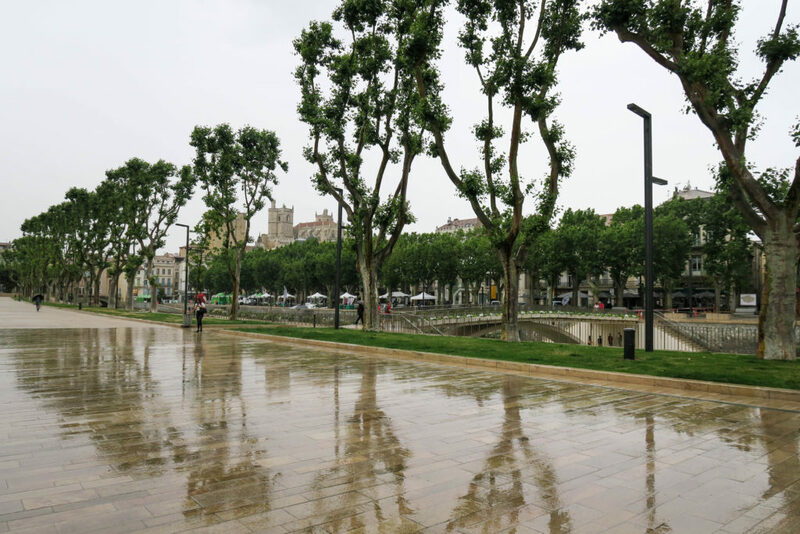 I came here on a miserable rainy day in June and really want to go back on a nicer day. 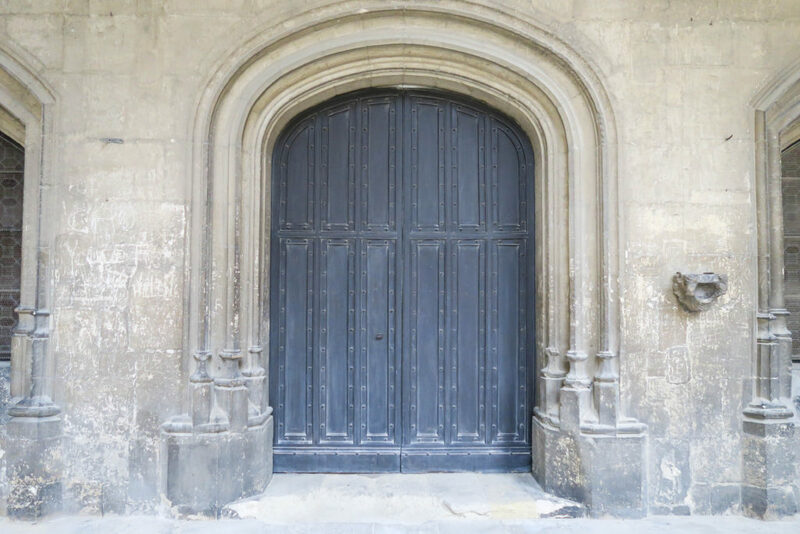 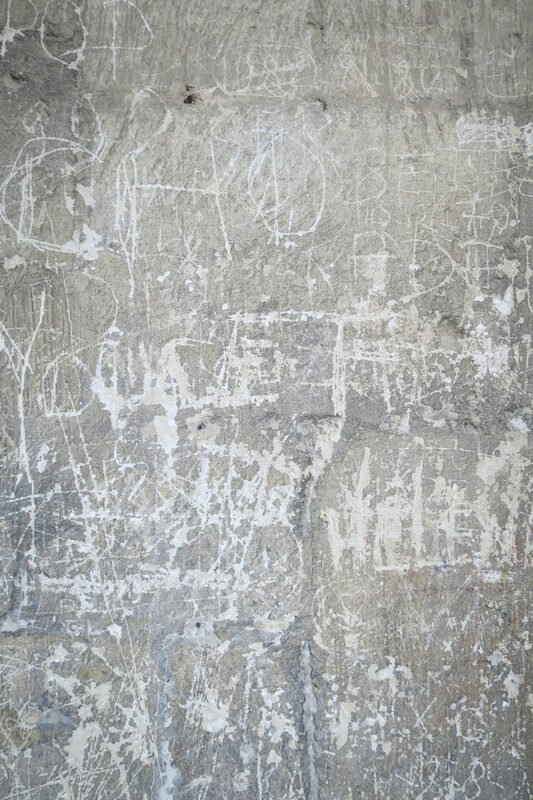 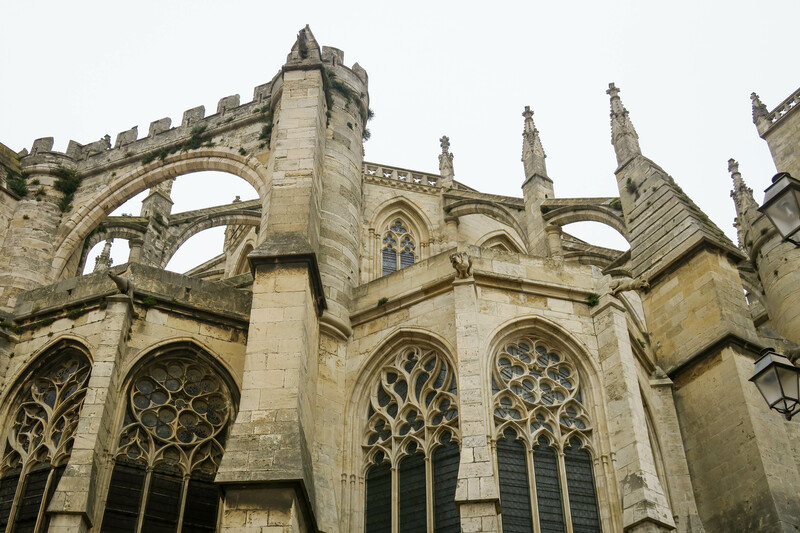 It seems like a really interesting place with lots of history and lovely architecture. 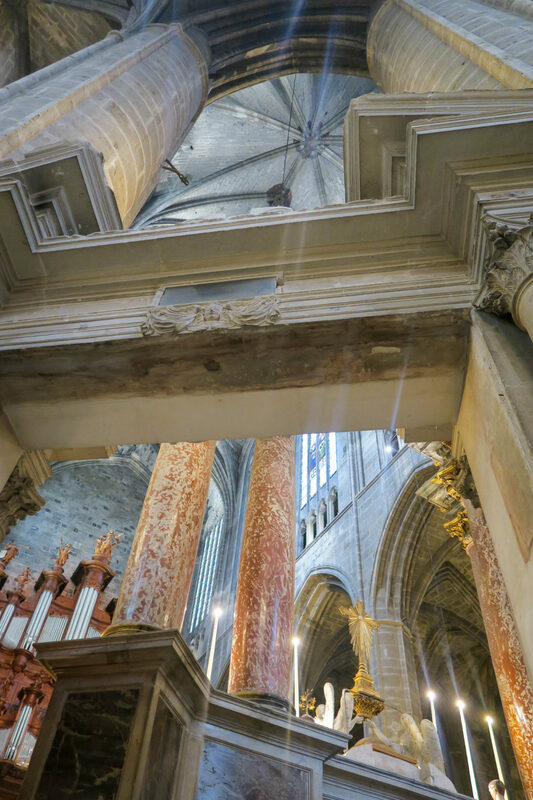 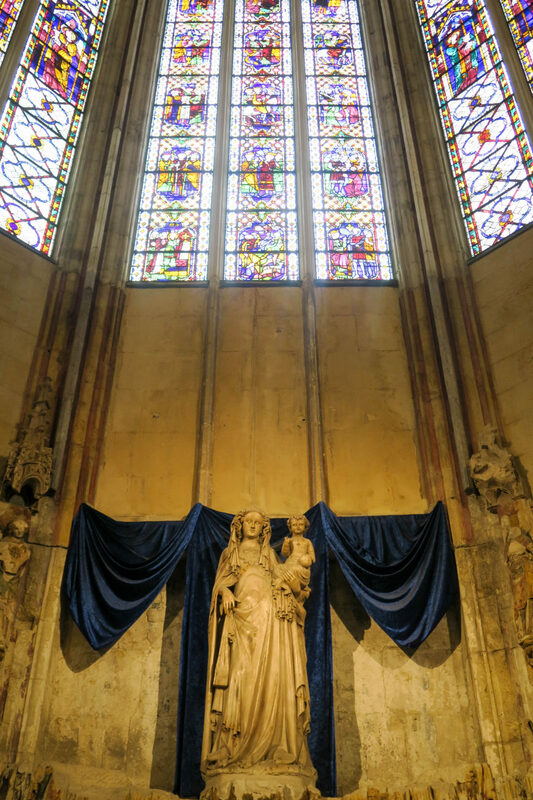 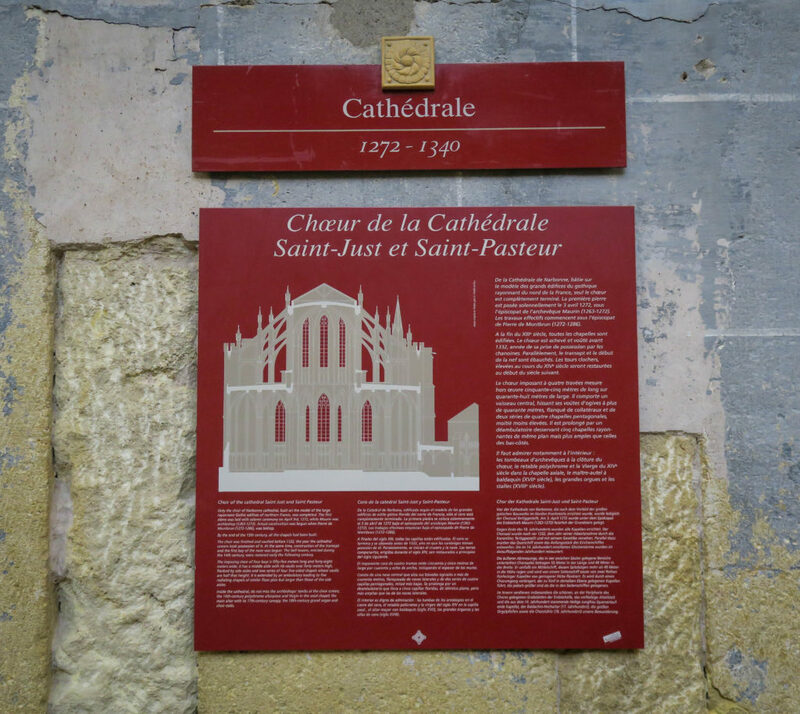 I didn't stay in Narbonne for too long but did visit the Cathedral Saint Just et Saint Pasteur. 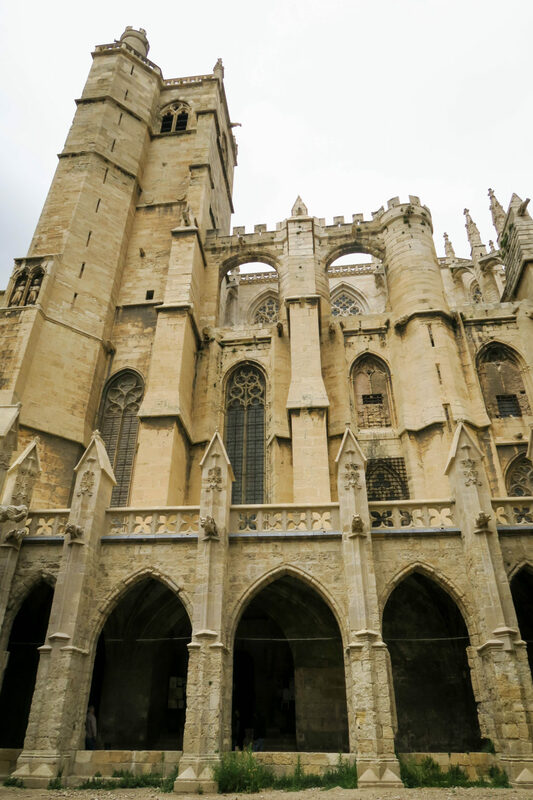 It is a huge cathedral towering over the city which can be seen from the motorway. 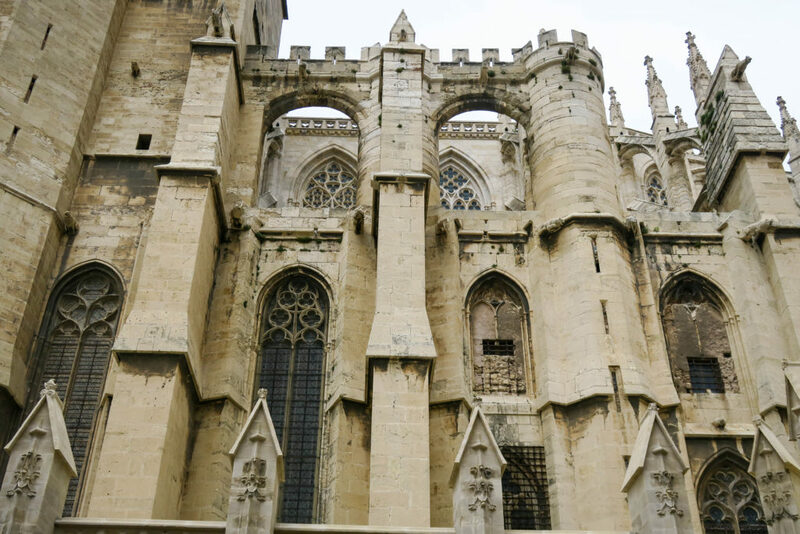 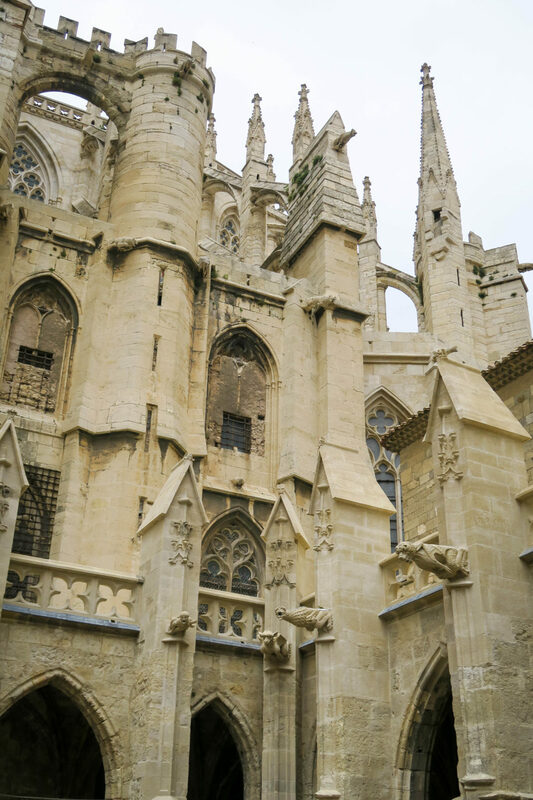 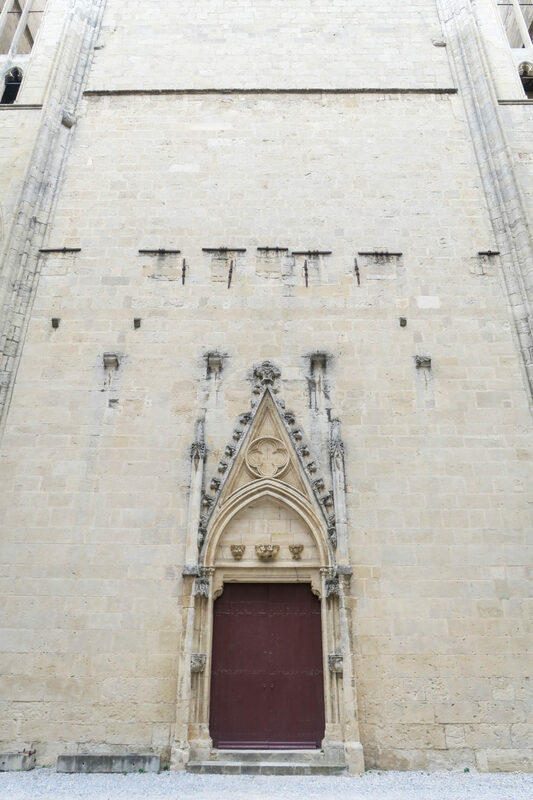 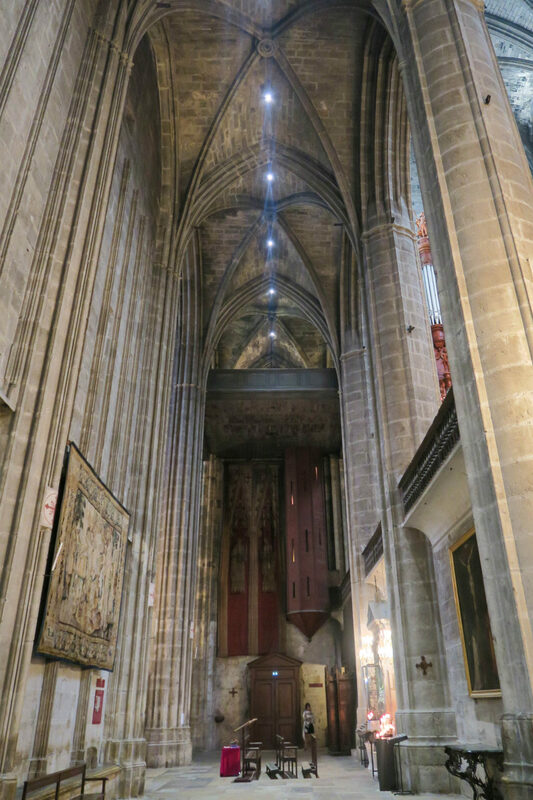 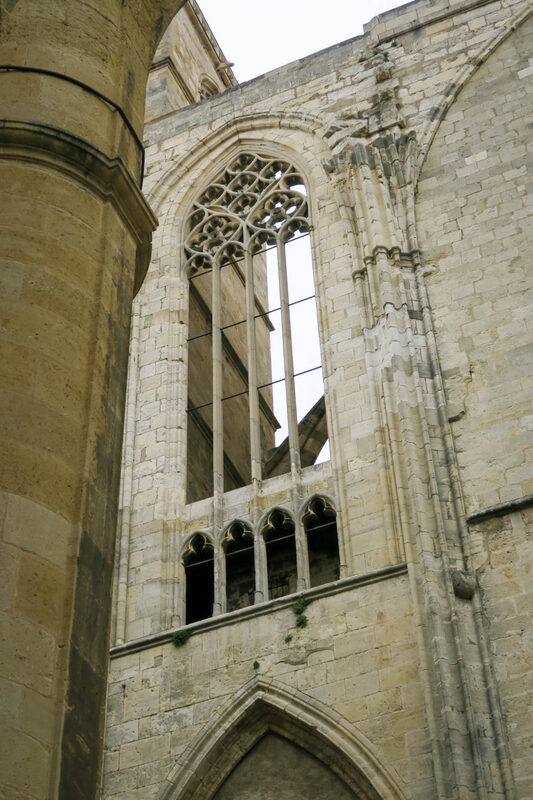 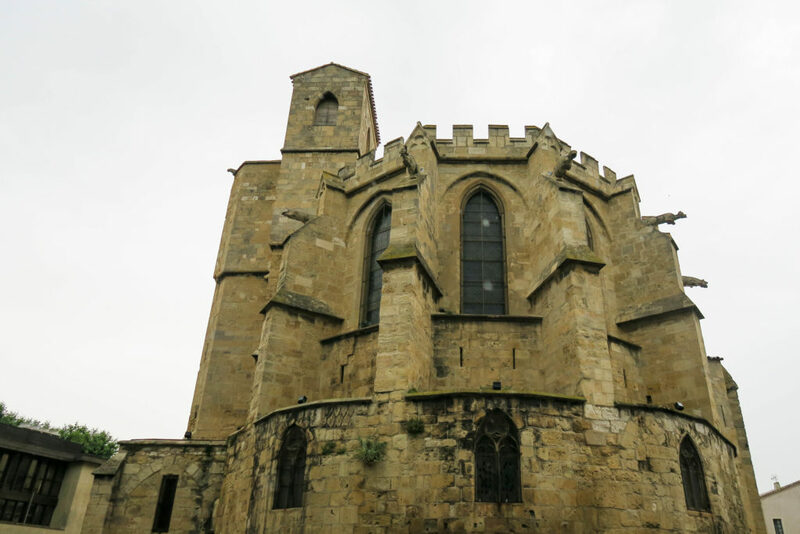 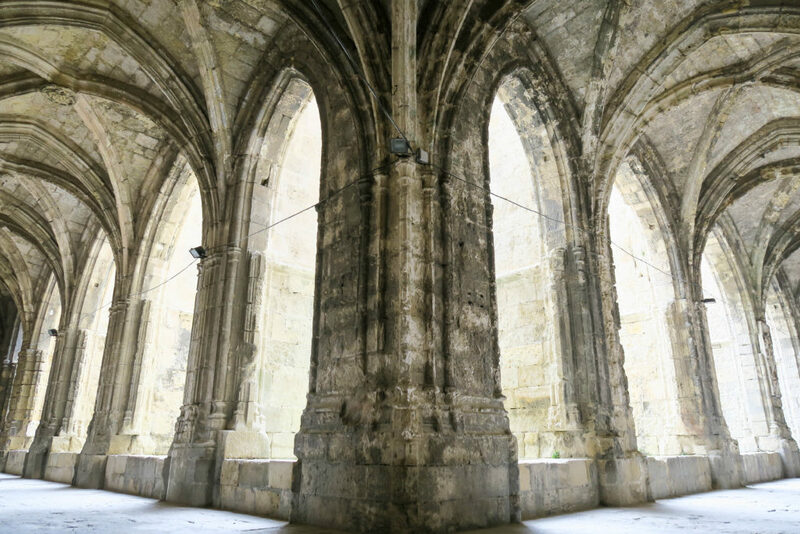 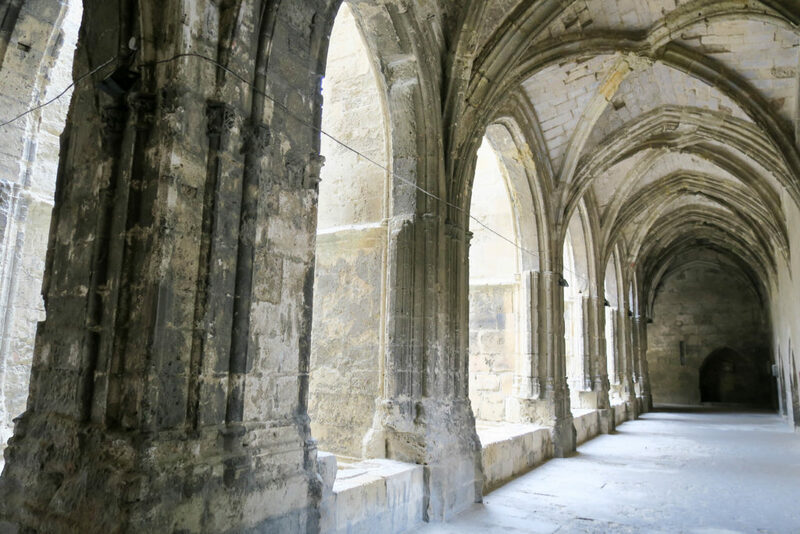 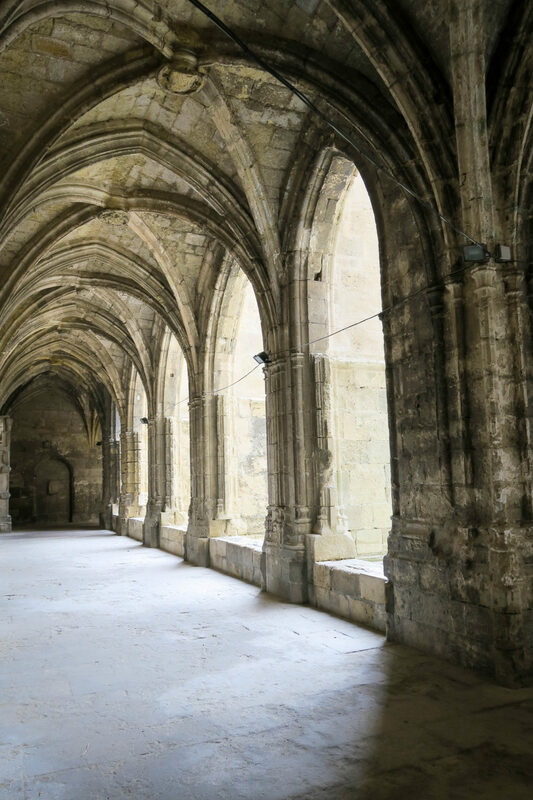 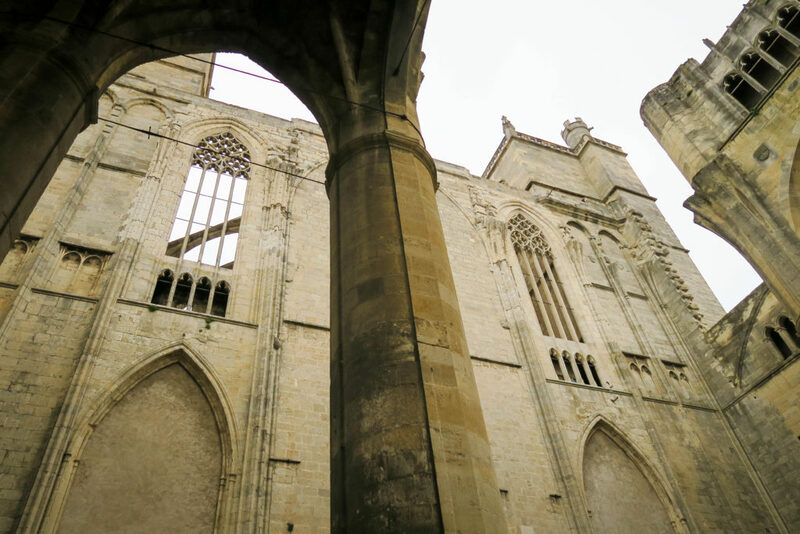 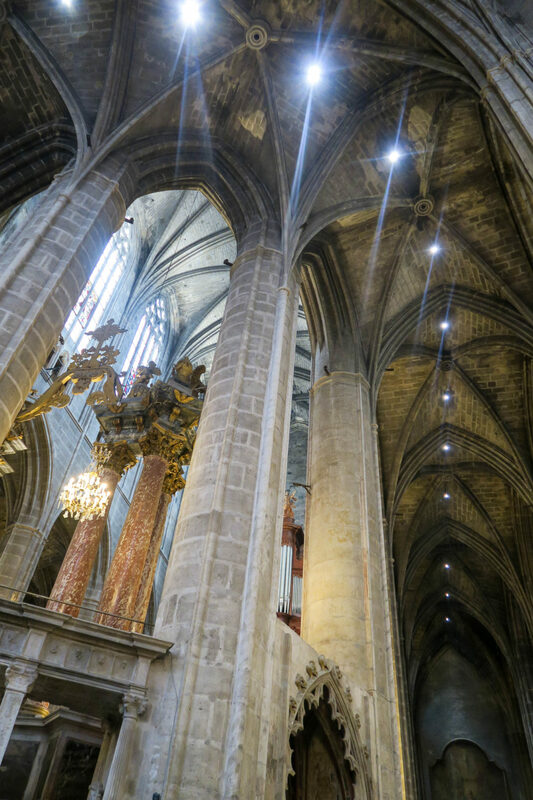 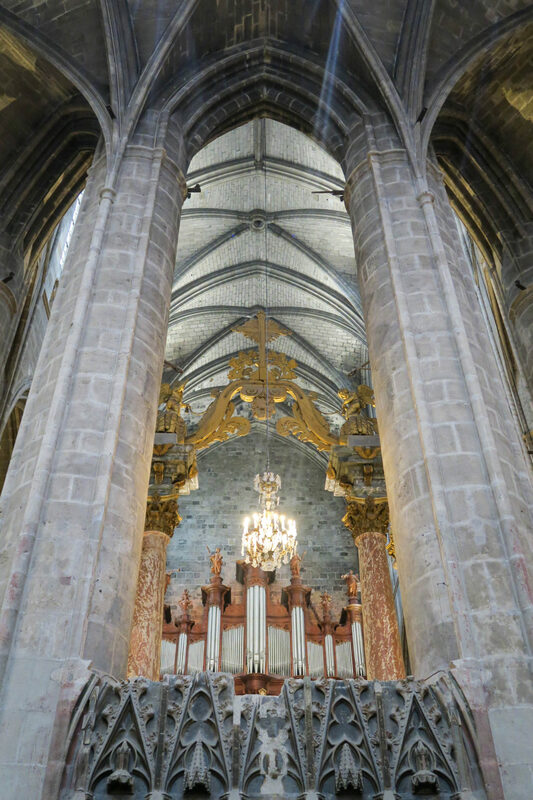 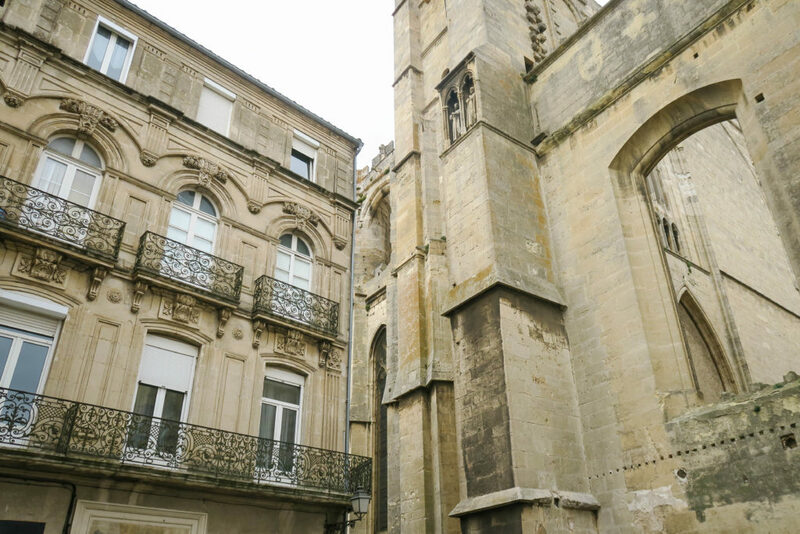 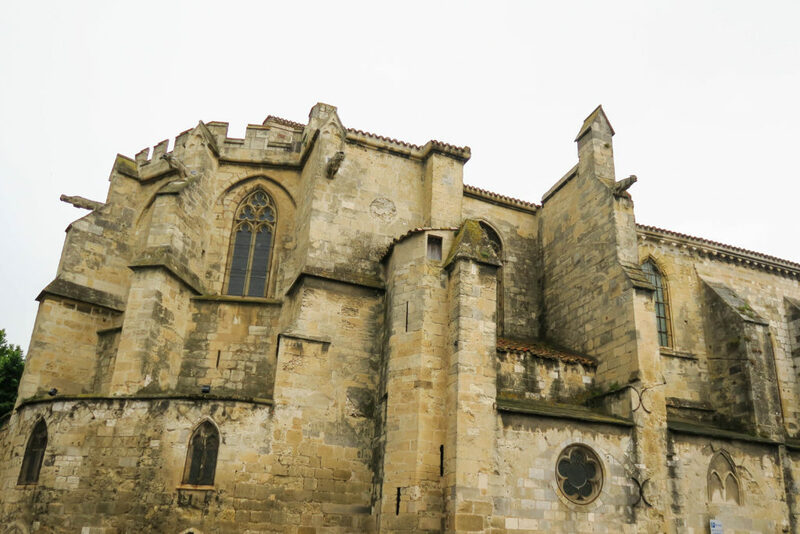 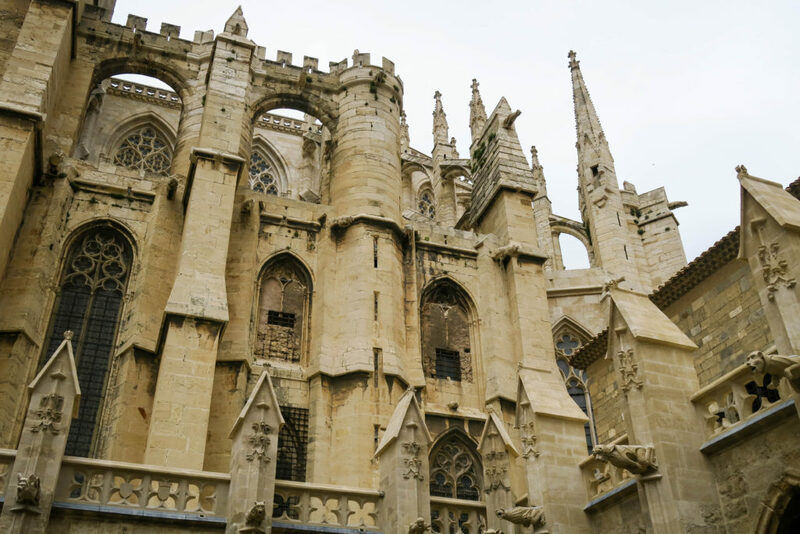 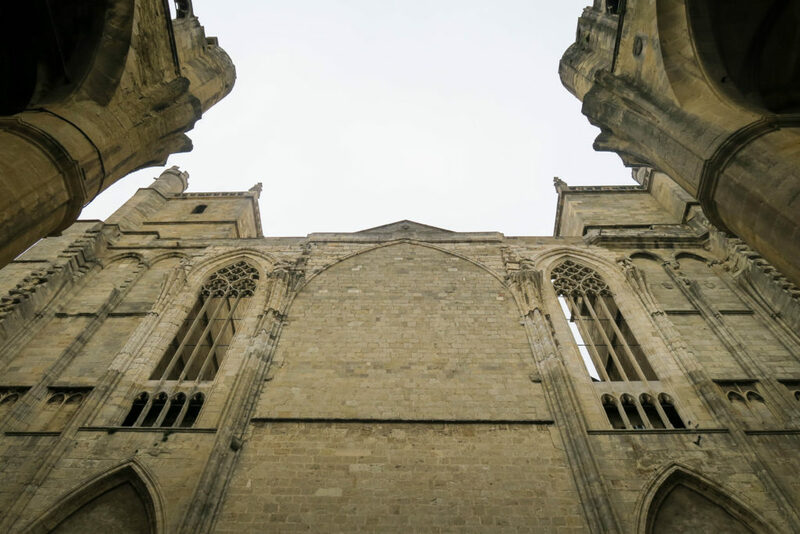 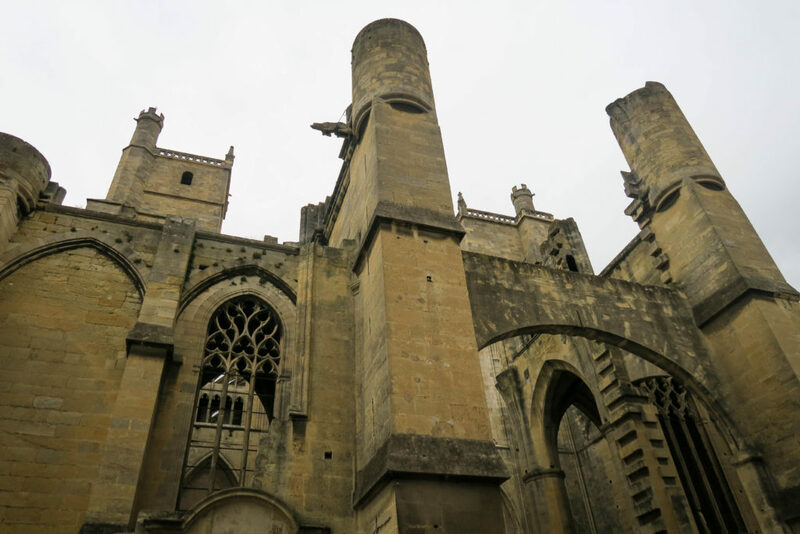 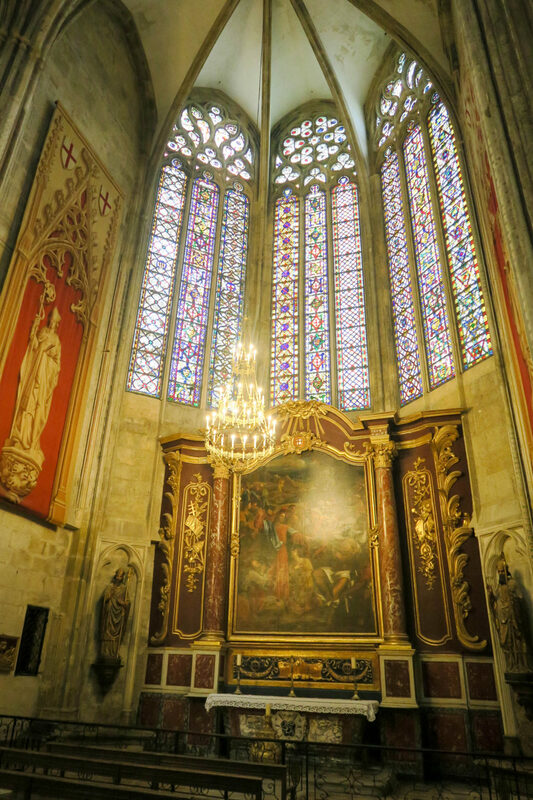 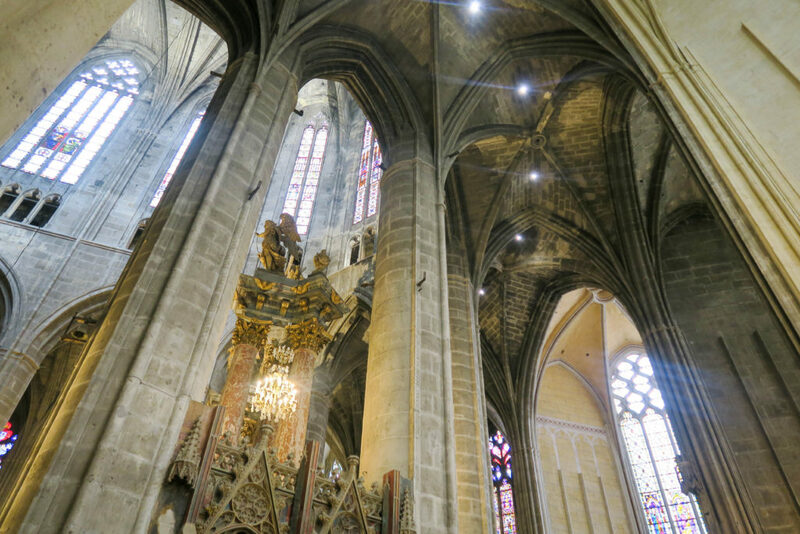 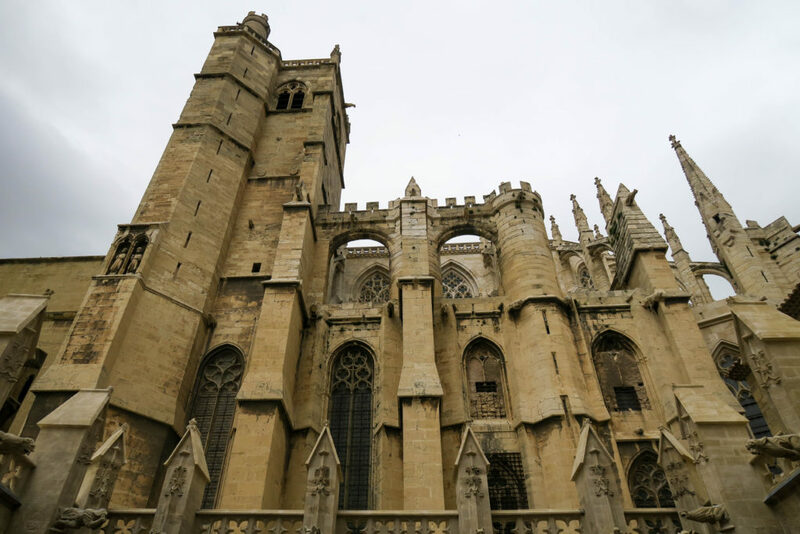 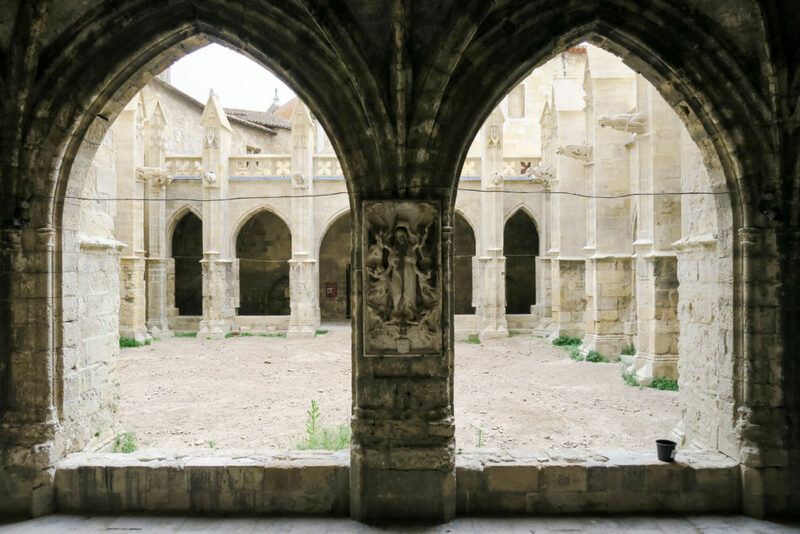 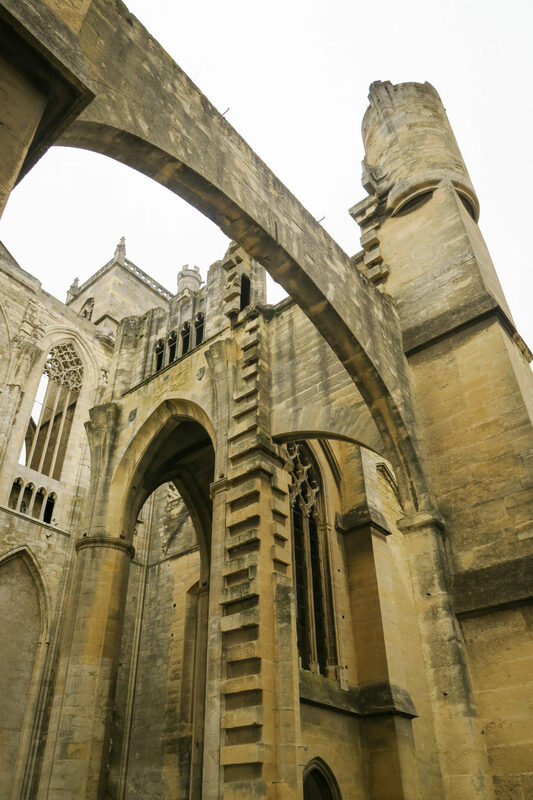 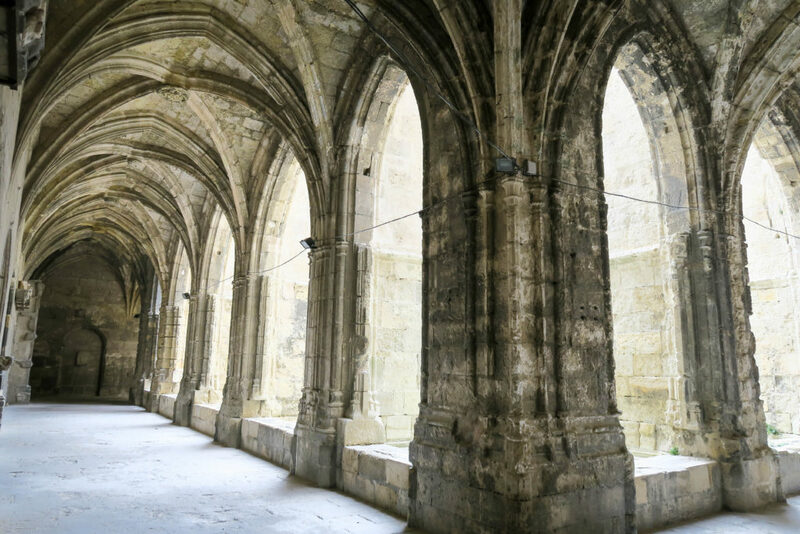 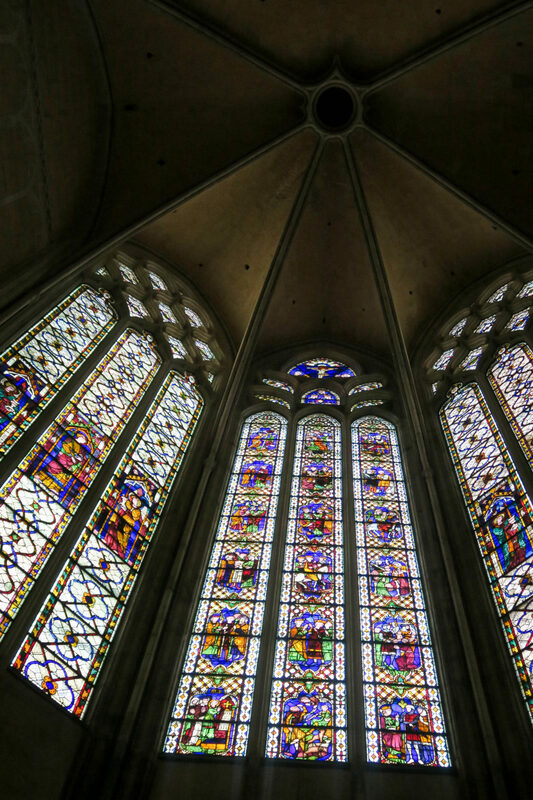 The Cathedral of Narbonne was never finished, however, it is still one of the tallest in France. 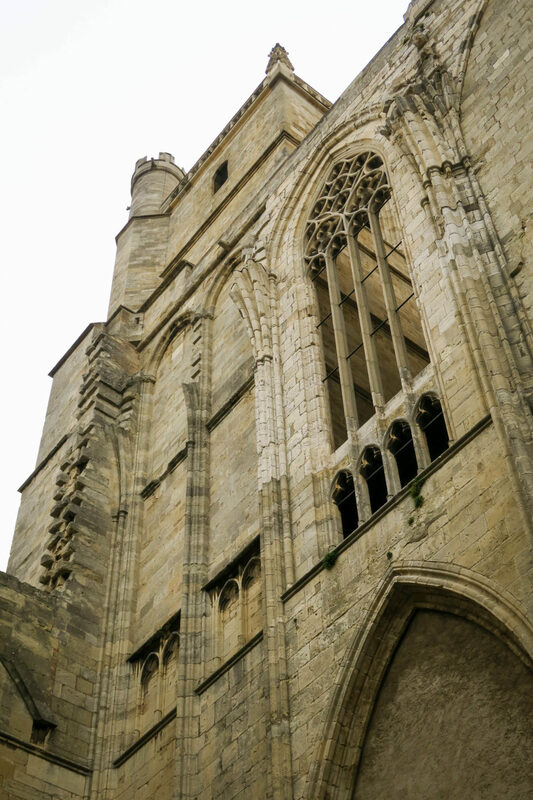 There was a wedding taking place when I was there so I didn't see all of the inside which is a shame as it seems like a nice place to visit. 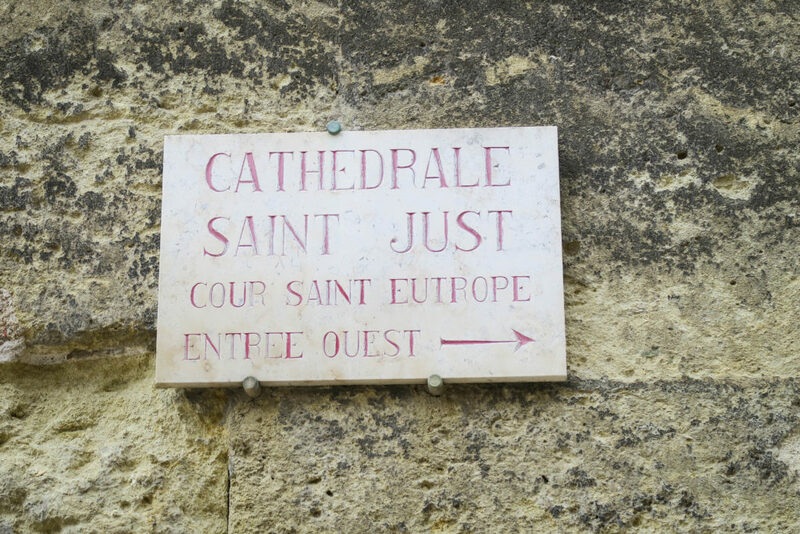 It's centrally located and close to the centre. 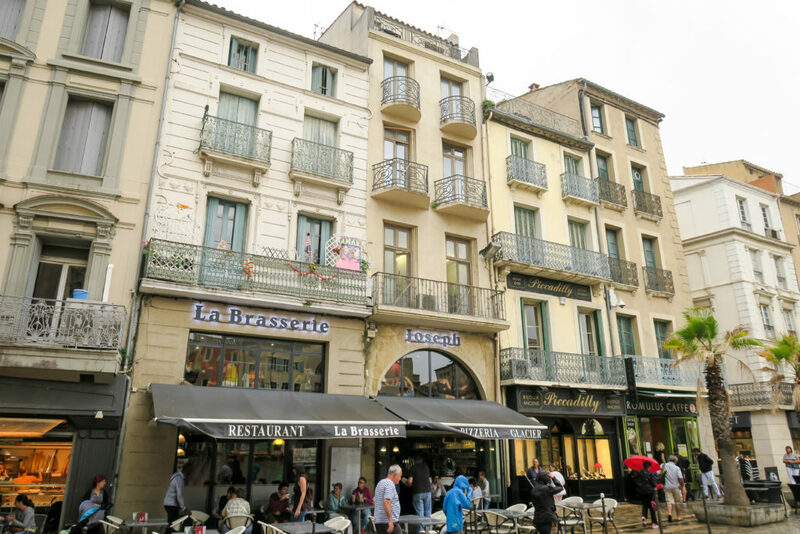 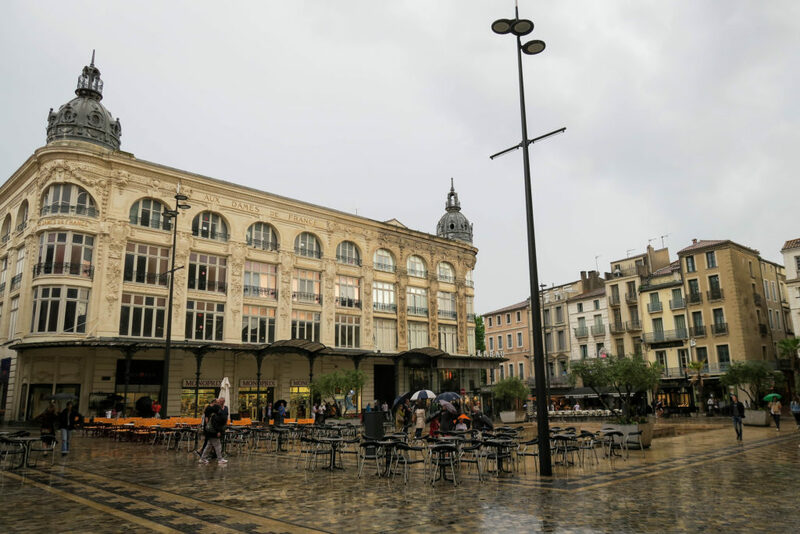 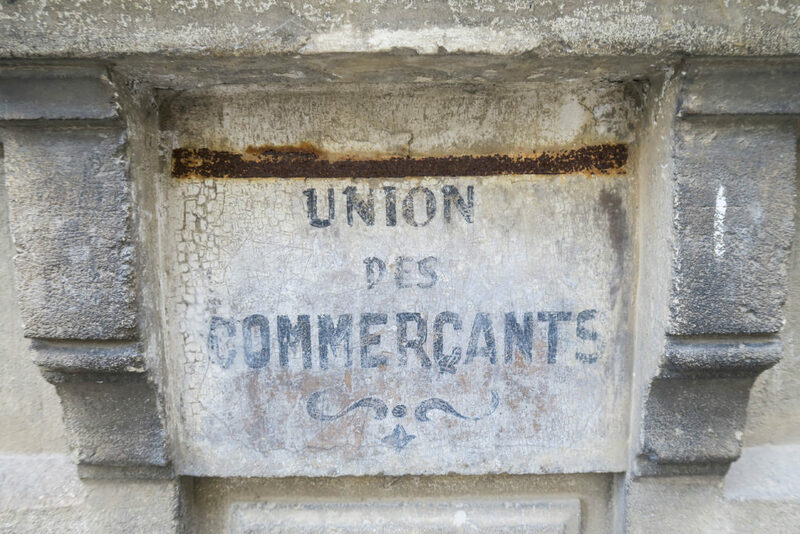 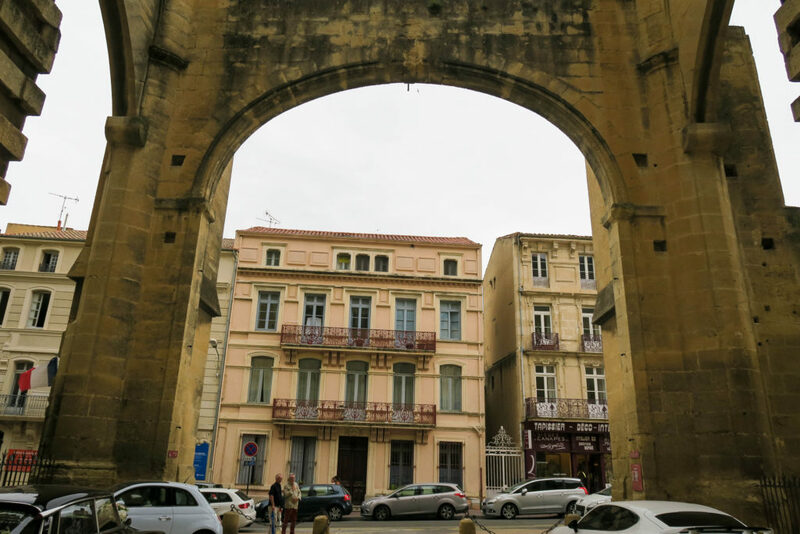 I then visited the Palais des Archevêques and the surrounding streets where there are lots of shops, cafes and restaurants. 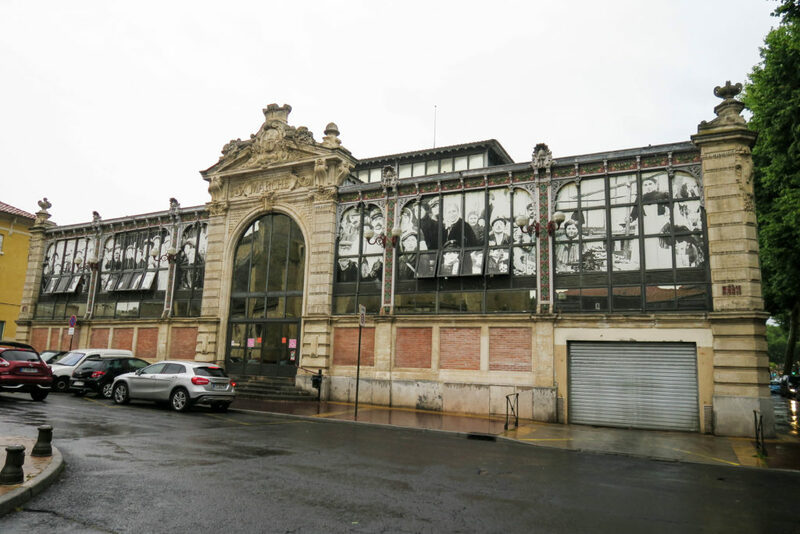 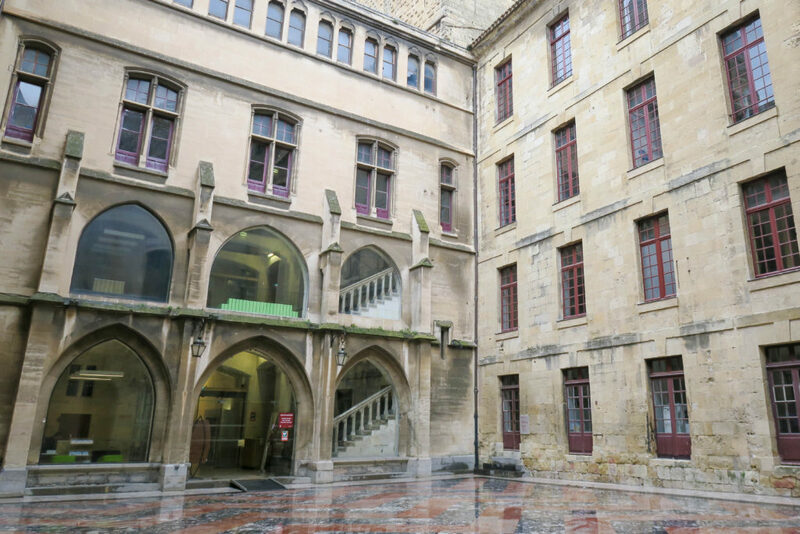 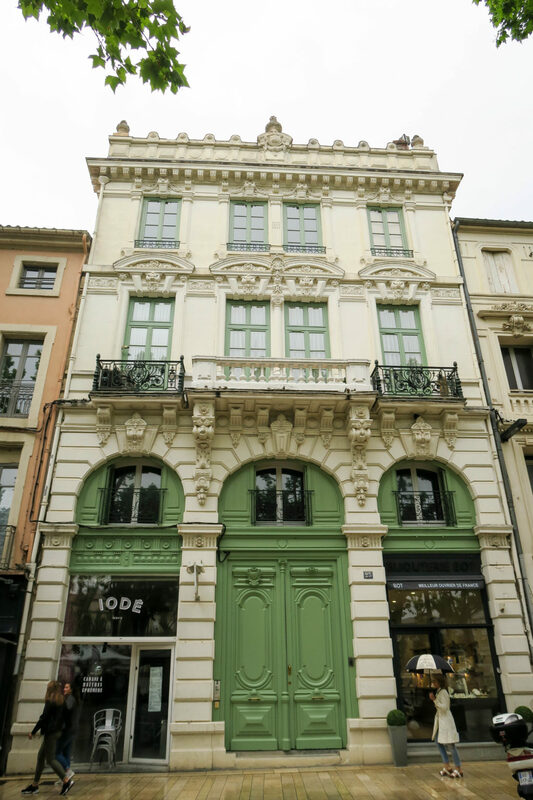 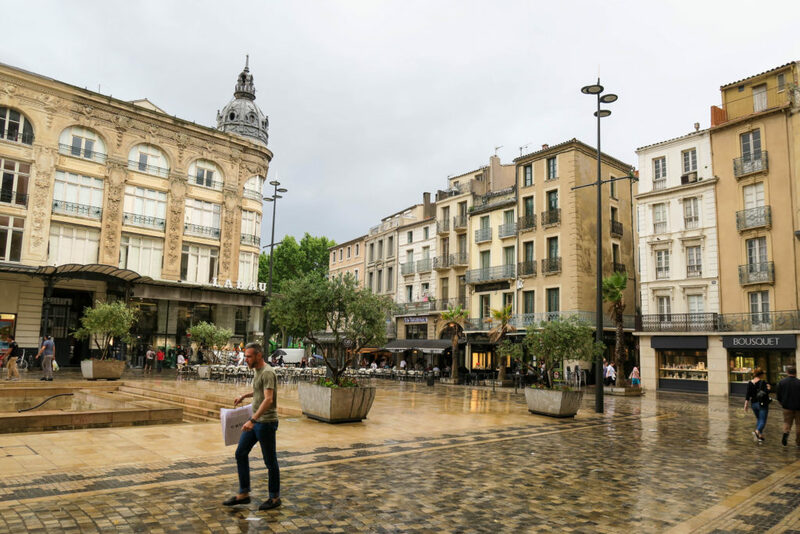 I walked towards Musée Lapidaire, but couldn't find the entrance and by then I was sick of walking in the rain. 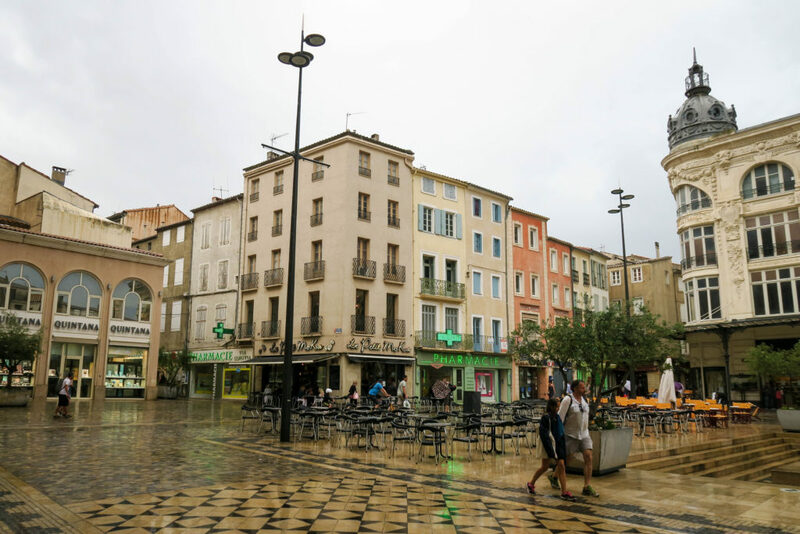 It's a shame it wasn't nice weather as I think it would be a lovely place to visit for the day and explore all the small streets and historical buildings. 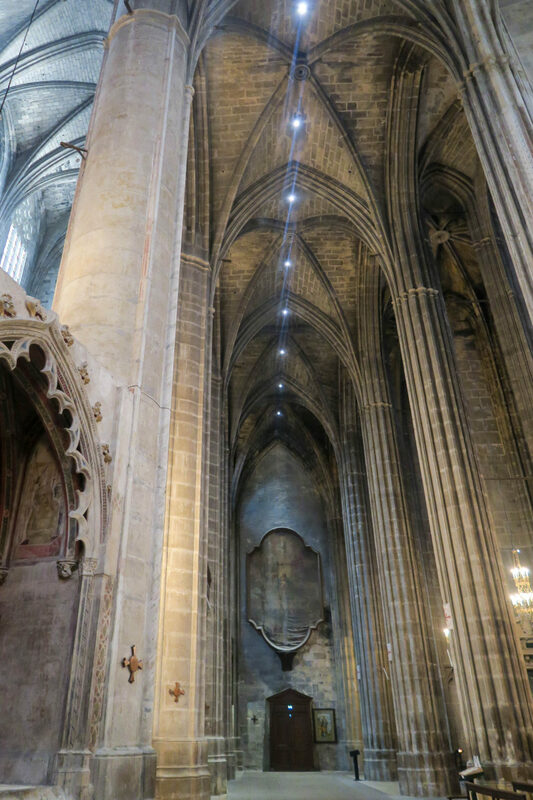 Maybe I'll go back one day in the future and see it properly. 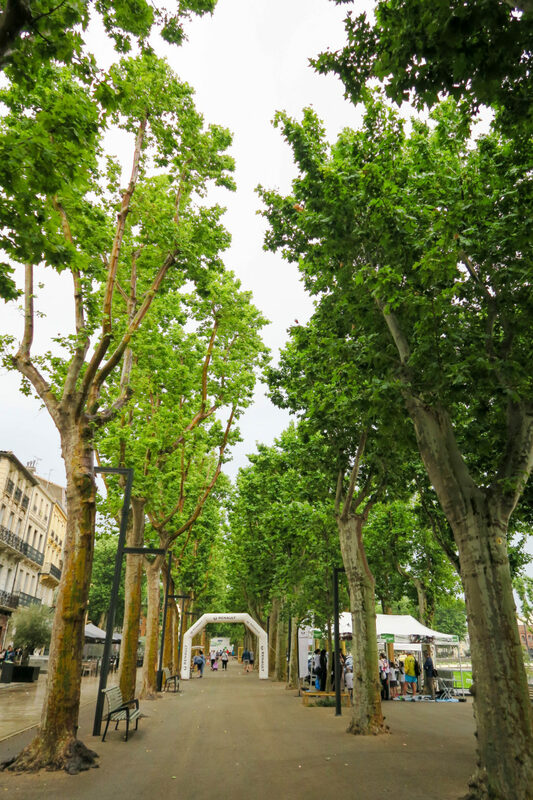 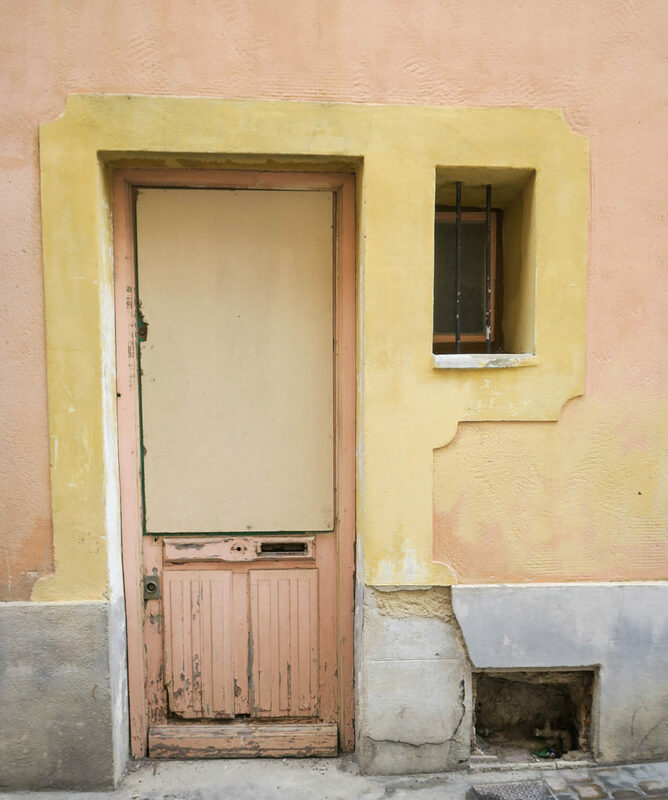 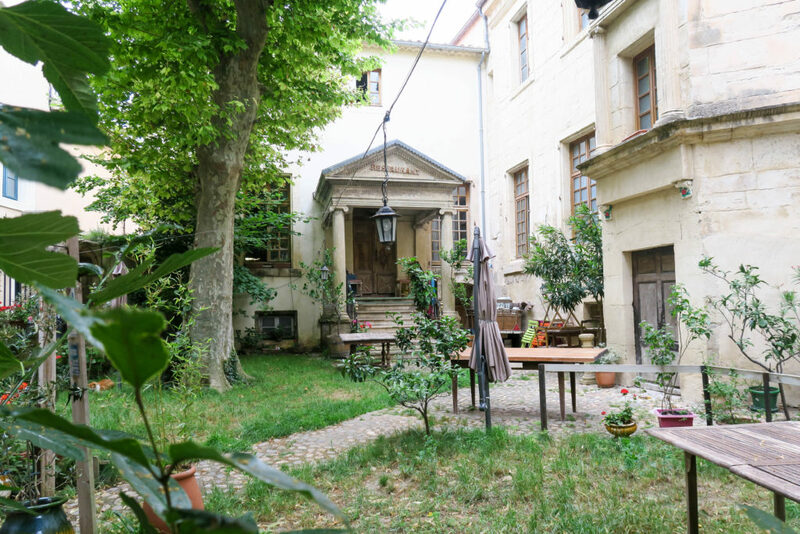 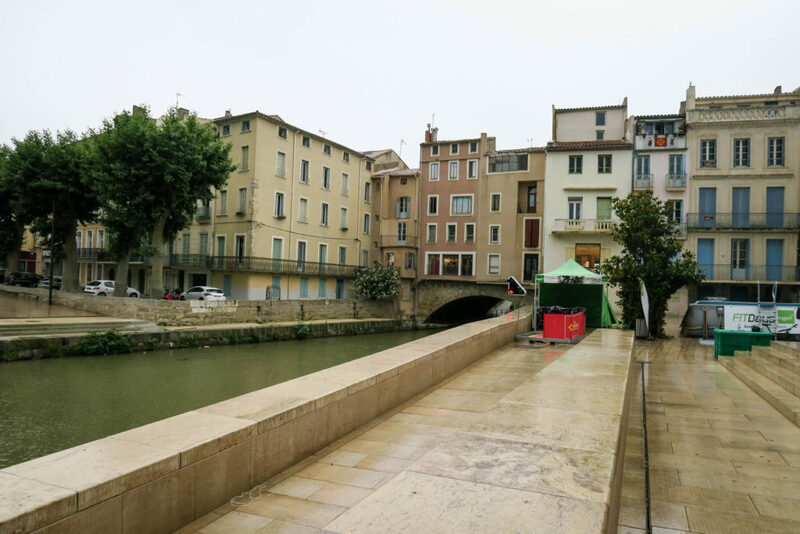 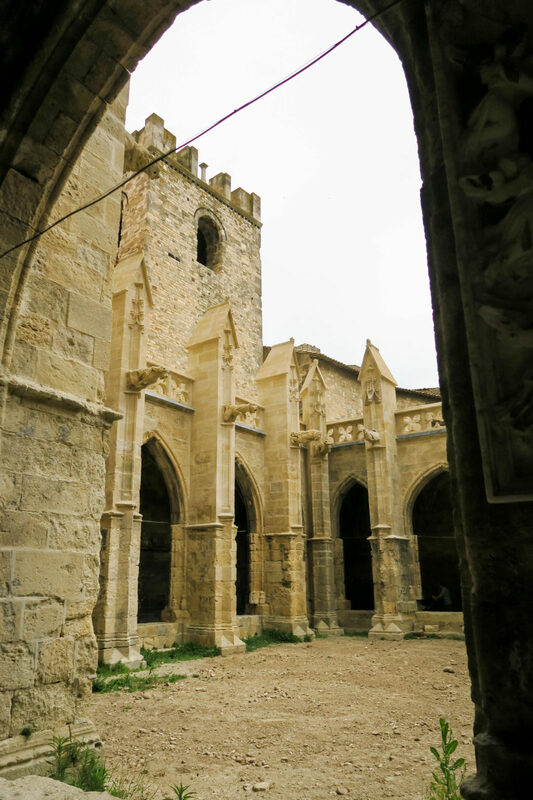 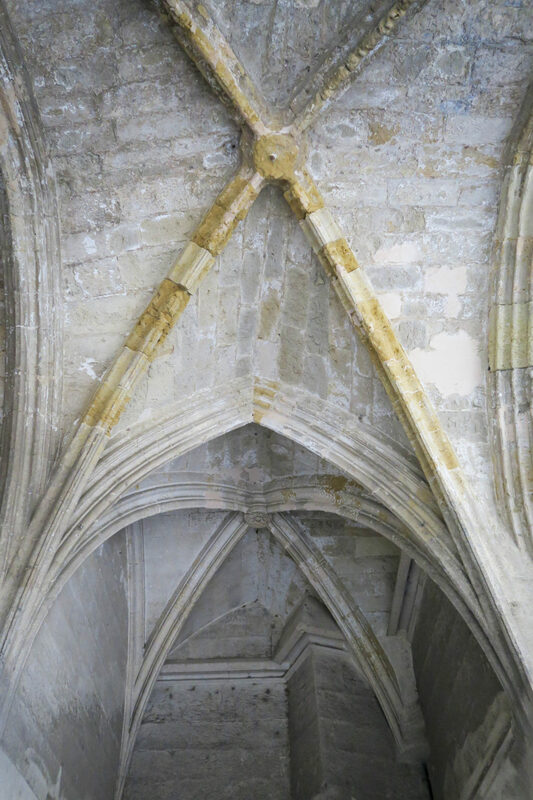 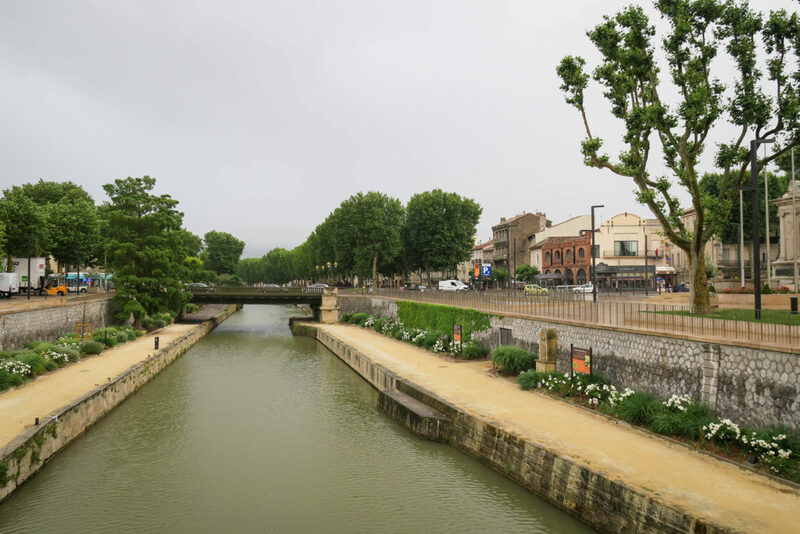 To see my blog post about Gruissan, click here..
For more information on Narbonne, click here..
Book a stay in Narbonne here..